And a few weeks later! Man, I love Illamasqua polishes more than I probably should so it's no surprise that I was happy as hell when I finally found Noble on the Sephora shelves. It's one of their rubber finish polishes, which are semi-matte when dry. I like to use topcoat to give them shine though. Creamy formula, basically a 1 coater, dries fast, it evens very nicely, which is a surprise for matte polishes. 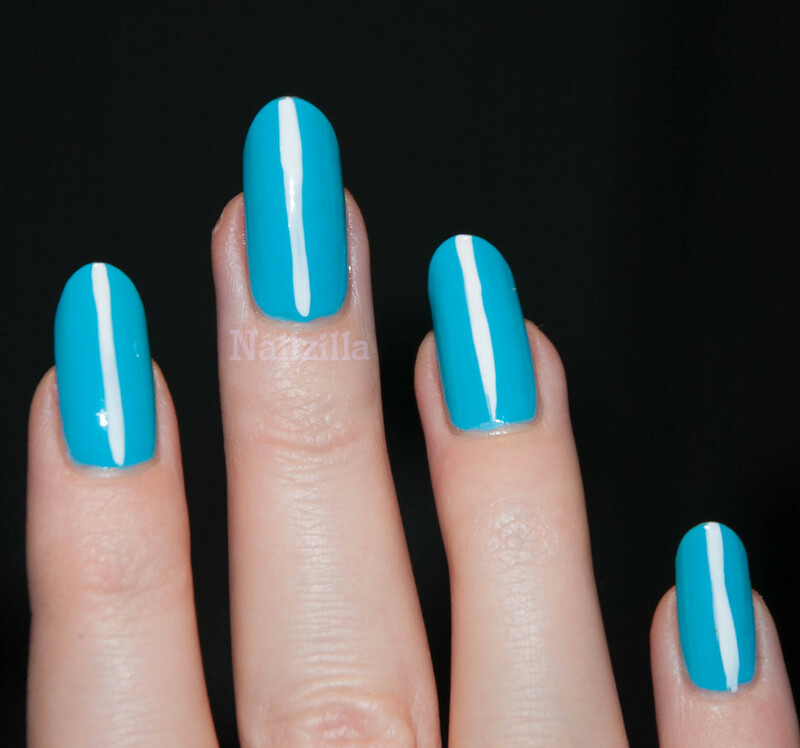 There's no need to go over with a topcoat, then a matte topcoat since there is no lumps when this polish dries - best matte I have tried in a while. Such a pretty color! But Noble isn't a matte...it is super shiny and glossy. 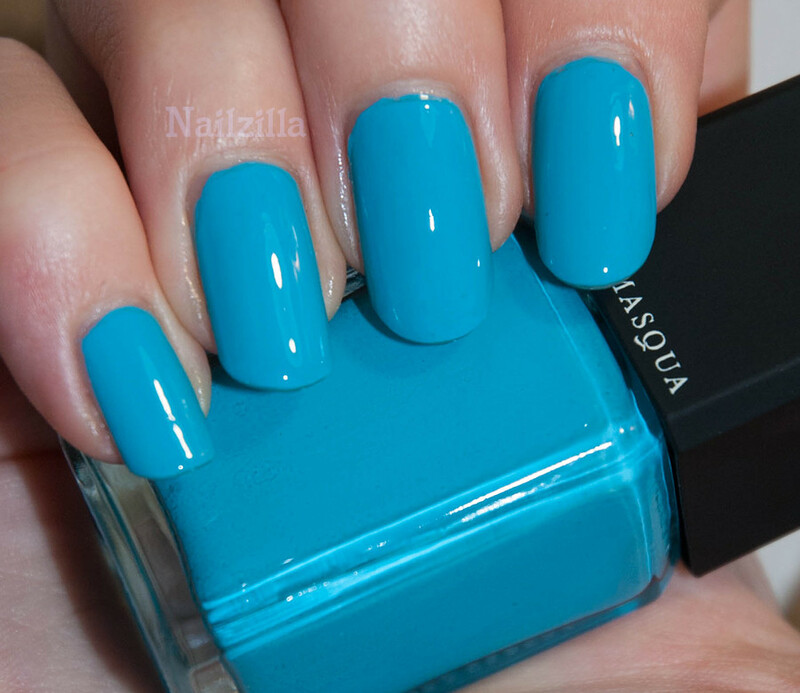 It is one of my favorite Illamasquas. I think the blue from the matte collection is Serenity? Maybe? Either way it is a gorgeous color! ahhh you're right! My mistake, I will make the correction!